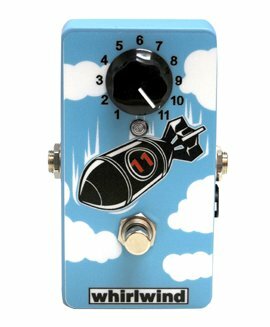 The next big �little� thing from Whirlwind! 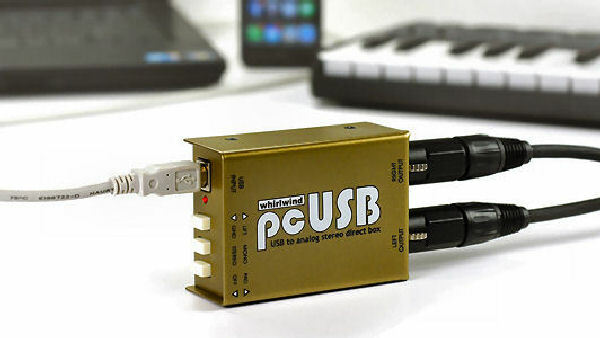 The pcUSB easily converts the digital audio from USB outputs like your laptop, smart phone, tablet etc. 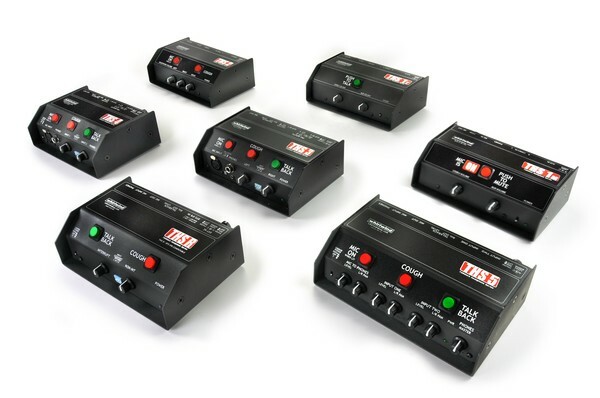 to high quality, transformer isolated analog, stereo, balanced audio for a clean and easy connection to a PA system, or mixing board. 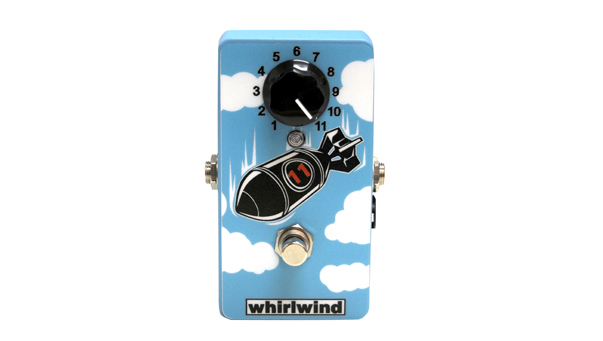 Another big �little� thing from Whirlwind! input is provided that feeds both left and right ears equally. 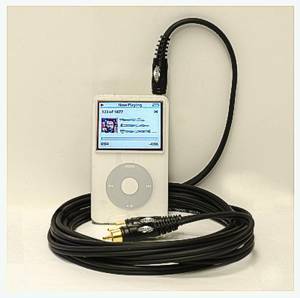 The Aux input has it�s own volume control. Introducing the PW-1. Get the perfect monitor mix with the Whirlwind Personal Wedge. 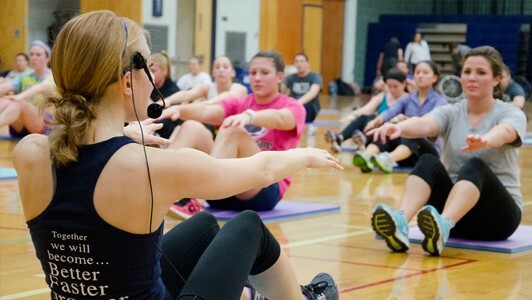 Whirlwind�s American made Digital Snake is turning heads, and is surprisingly affordable! 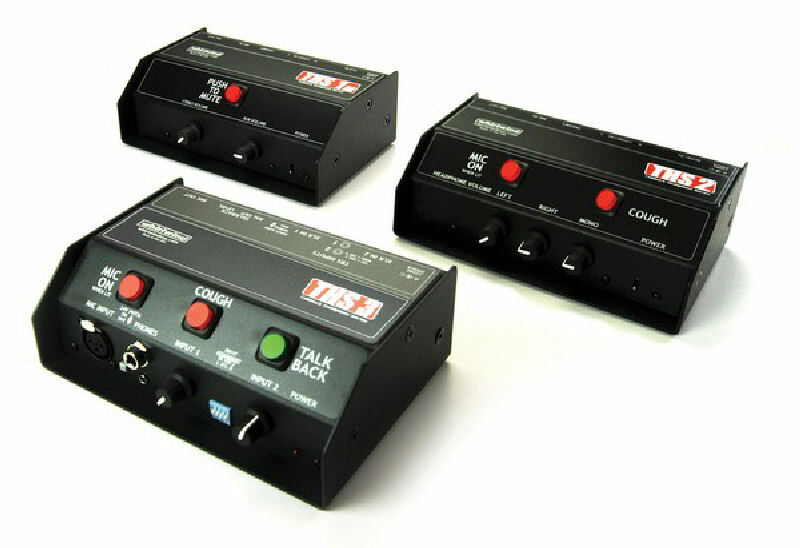 The ES4 system offers sixteen channels of American made, professional quality microphone preamplification and eight line level return channels via a choice of digital transport formats. 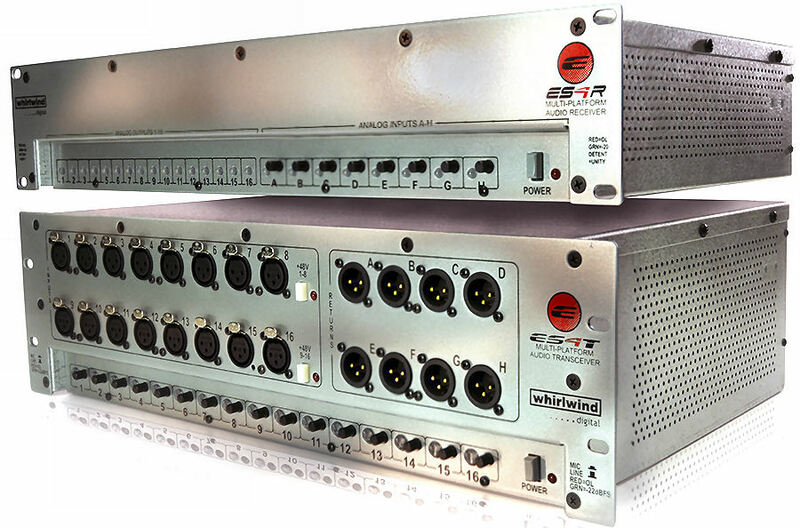 Each ES4T (transmitter) and ES4R (receiver) can be configured for Cobranet�, Ethersound�, Dante�, or AVB� formats by simply changing the network module in the unit. 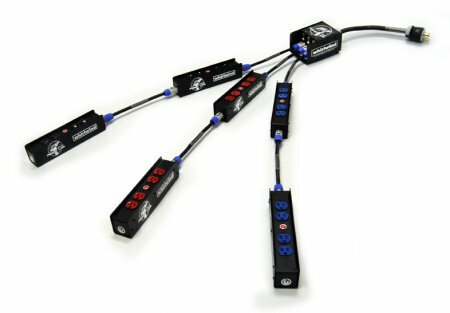 The exceptional performance, ease of use, and extreme flexibility make the ES4 series products excellent I/O devices for any digital audio network. 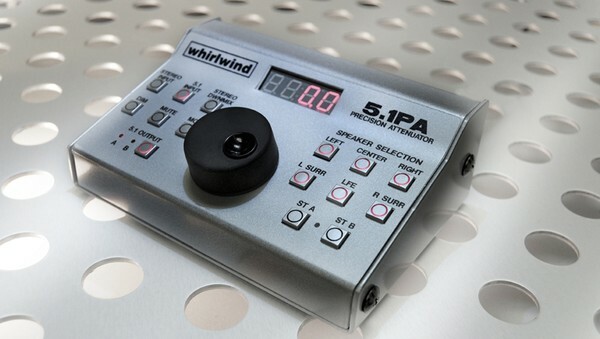 The typical Whirlwind ES4 system consists of two components: the ES4T transmitter module, which has sixteen balanced mic/line inputs and eight line level outputs. The matching ES4R receiver module has sixteen line level outputs and eight line level inputs. 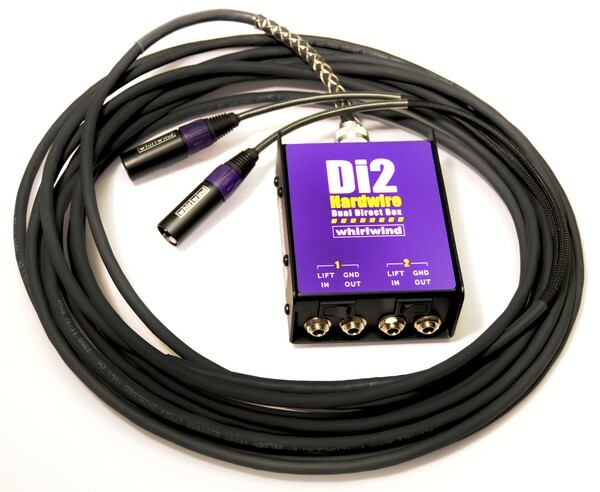 All inputs have variable gain controls and LED level monitoring. easier! Check out our complete line today and find out which APC snake works best for you! 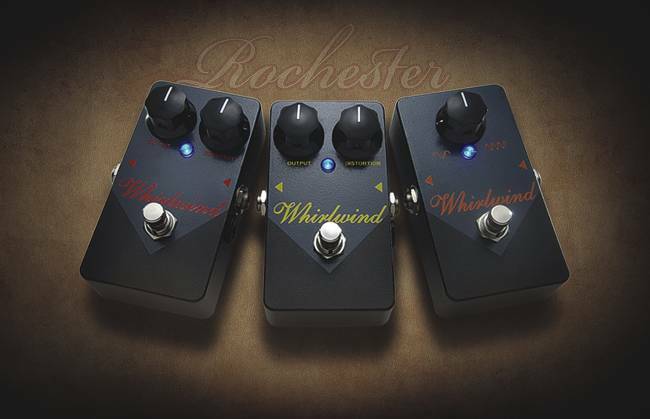 "As one of the original founders of MXR*, I first brought these effects pedals to guitarists almost 40 years ago. They were the ones that started a revolution and no one has made them quite the same since . . . hand-wired, American made, built to last forever and with the exact same circuits and quality components. For those that need to switch between instruments and want the ability to employ a programmable boost for fills and solos, Whirlwind introduces the Commander 2, a two-channel instrument switcher, booster, feedback eliminator and tuner with built-in DI. Each channel features an input gain control for compensating for different pickup types and balancing the level between instruments. 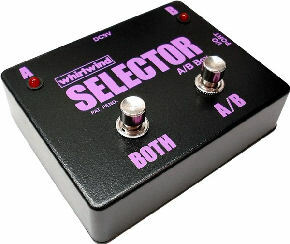 Then easily switch between instruments with a touch of the A/B footswitch. 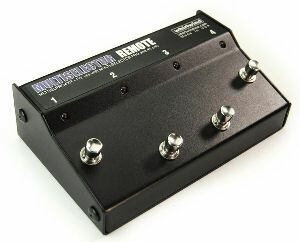 Each channel also features a programmable boost. 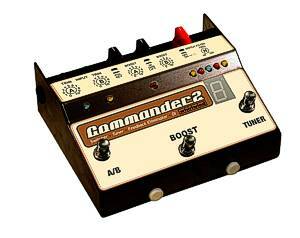 Set the amount of boost for each instrument and then switch between your rhythm and lead volumes and back again with the BOOST footswitch. 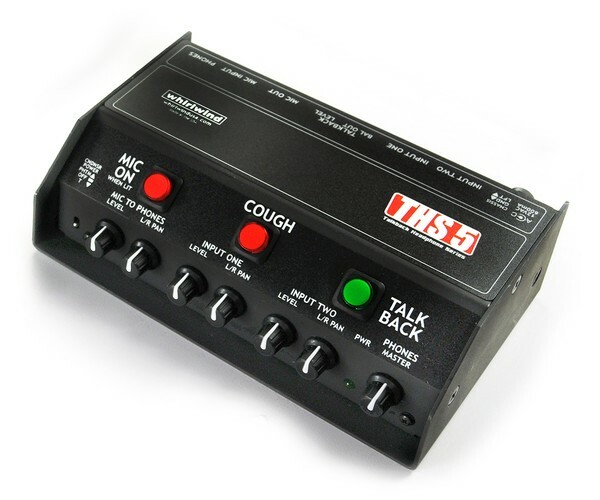 The unit also features a built-in chromatic tuner with a fast, bright, easy to read display. 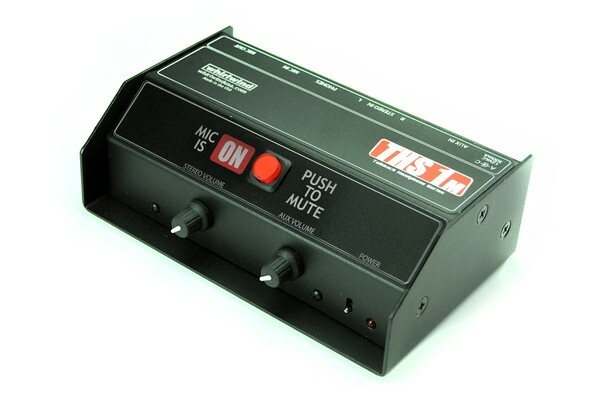 A tuner button activates the tuner and mutes the outputs for silent tuning. A built-in polarity reverse switch is included along with a sweepable notch filter to subdue feedback without affecting your tone. 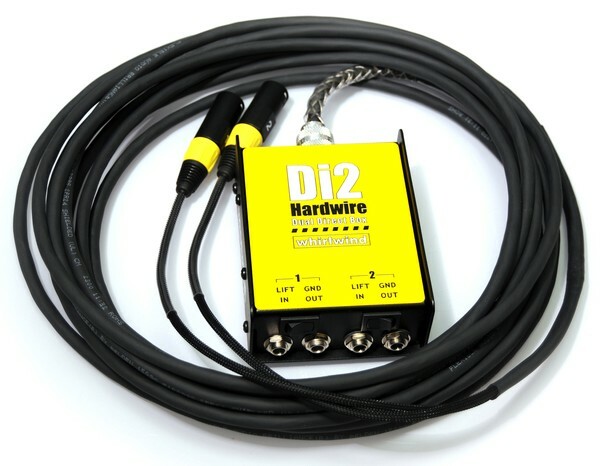 A 1/4" output jack and a built-in transformer isolated DI out with XLR jack are provided to feed an onstage monitor, mixer and/or house PA. A ground lift switch is also provided for breaking the ground connection to the DI output to help eliminate ground loop hum and buzz. 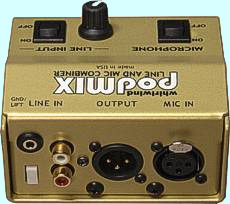 An effects loop is provided for inserting outboard EQ or effects and the SEND jack can be used by itself to provide a third output. 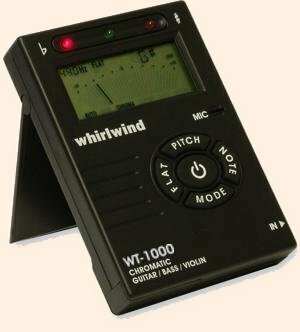 The Whirlwind WT1000 tuner is an economical and feature packed device. 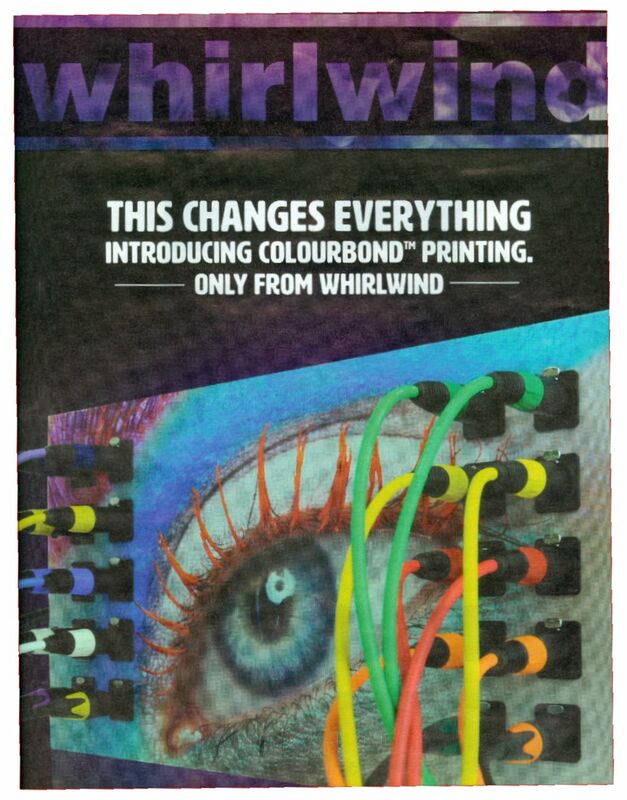 Description The new Whirlwind 10 band equalizers were designed by Tony Gambacurta, affectionately referred to as the Guru of modern EQs. 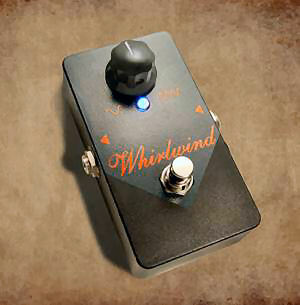 Gambacurta has been designing audio products for over 35 years at MXR, ART and Whirlwind. That said, we are proud to announce the release of the THE PERFECT TEN and THE BASS TEN EQs... Tour proven, sonically superior, and American made. 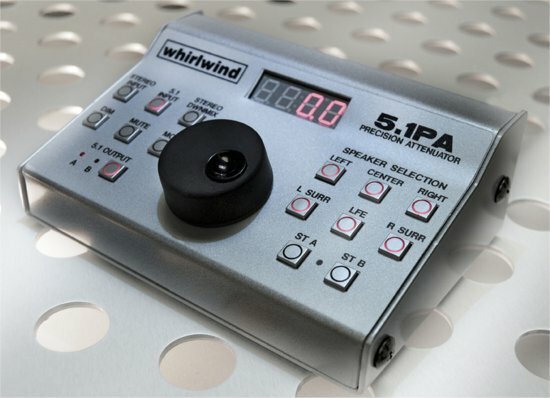 The Whirlwind 10 band equalizer draws on years of equalizer experience to create a studio quality equalizer for live performance and recording. Its constant Q design make adjustment easy and intuitive. (Constant Q means that each band�s frequency width remains the same for small boosts as well as large boosts), giving you unparalleled control and sensitivity. Built in the USA with precision components and world class design, combined with excellent noise and distortion characteristics this pedal allows you to tailor your sound while maintaining a clean signal. 18v power supply included. 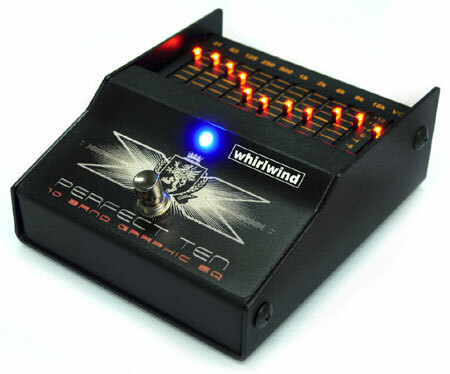 Description Whirlwind's hottest new 10 Band Equalizer FX pedal designed exclusively for the Bass Guitar. Description The new Whirlwind 10 band equalizers were designed by Tony Gambacurta, affectionately referred to as the Guru of modern EQs. 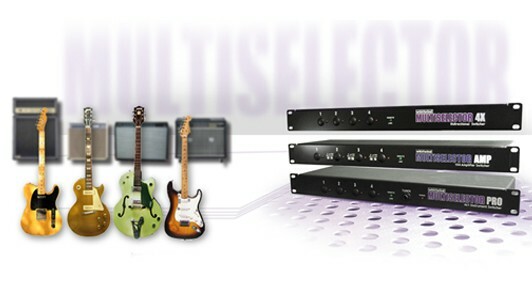 Gambacurta has been designing audio products for over 35 years at MXR, ART and Whirlwind. That said, we are proud to announce the release of the THE PERFECT TEN and THE BASS TEN EQs... Tour proven, sonically superior, and American made. 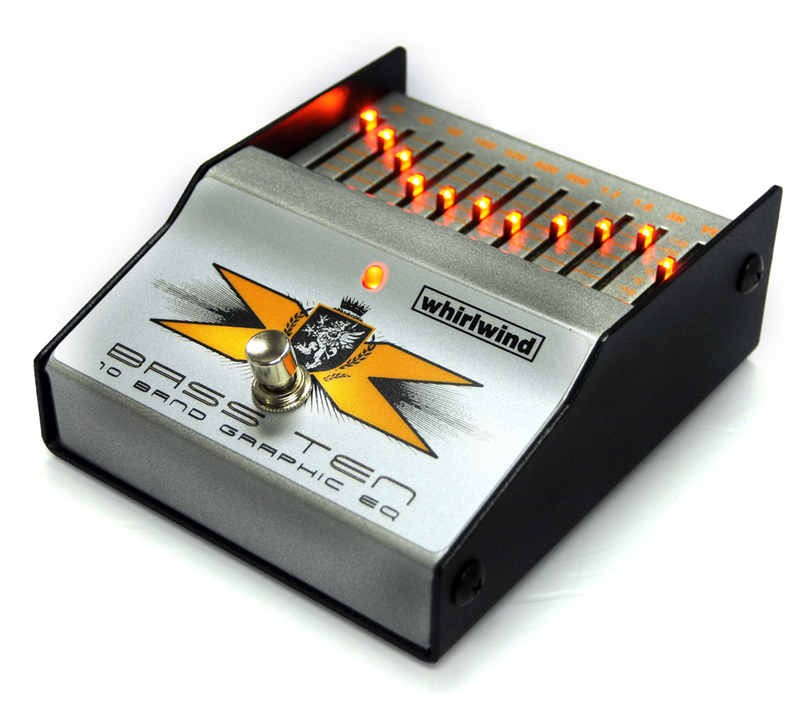 The BASS TEN opens up a whole new world for Bass players. This unbelievably clean, 10 band EQ has finally made it possible for bass players to tailor their tone with a level of precision and clarity that hasn�t existed in a pedal until now. 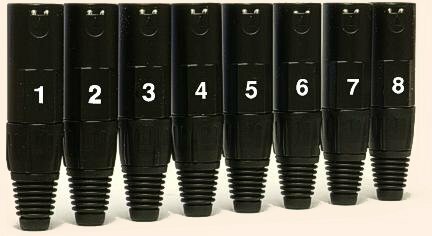 Like the Perfect Ten, its constant Q design make adjustment easy and intuitive. (Constant Q means that each band�s frequency width remains the same for small boosts as well as large boosts), giving you unparalleled control and sensitivity. 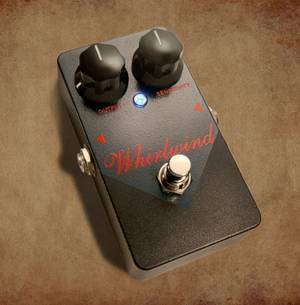 Built in the USA, this tour proven pedal will undoubtedly become a must have in your arsenal... Play through it once and you�ll never turn it off. Thump! 18v power supply included. 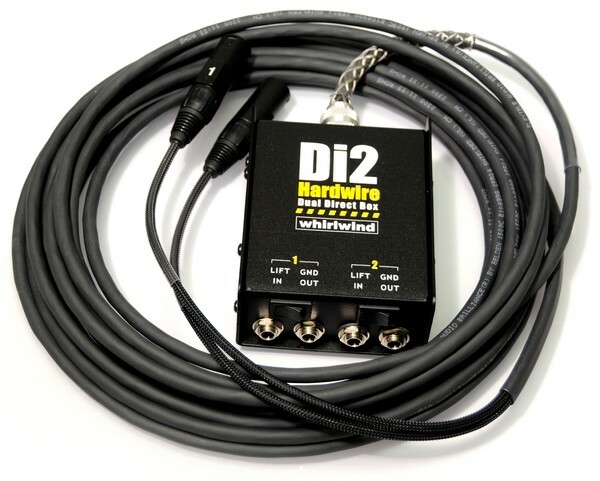 If you've ever wired a stage with multiple DIs, then you already love theDI2.The DI2 makes it easy to keep your stage clean, and eliminates the need for piles of mic cables to patch your DIs. No more tracing a mic cable from the snake back to the DI to identify a channel, and no more cross-patching errors. The DI2's color-coding and Snakeskin fanout make it easy to trace cables and identify exactly what's patched where. 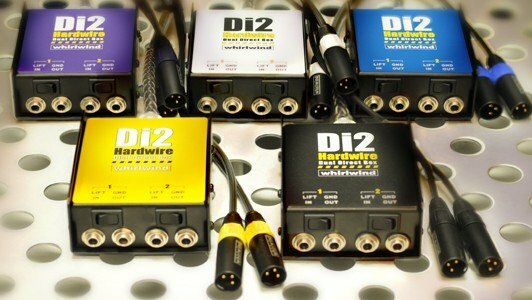 No more will you have to patch your stereo DIs one channel at a time. 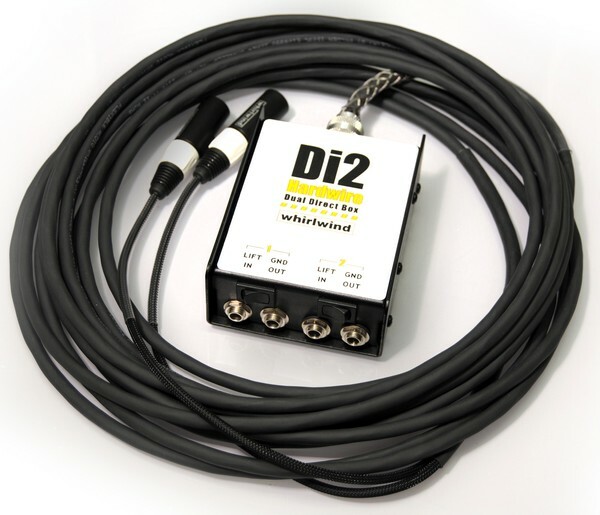 The DI2 makes it easy to wire your stage quickly, cleanly and accurately. 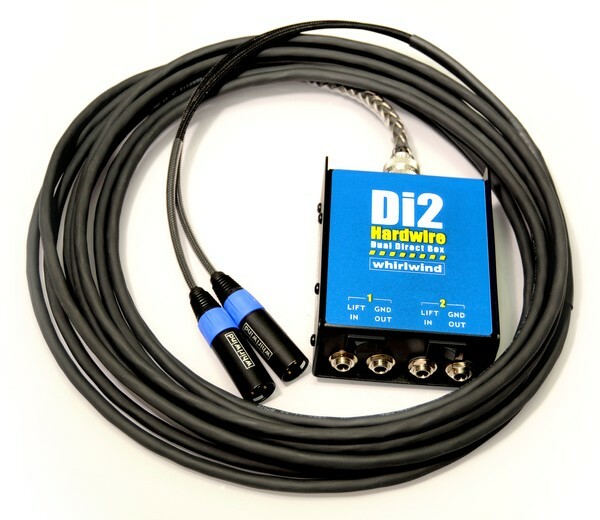 The DI2 is a hardwired version of our Director2, which combines features found on two of our DIRECTOR ® direct boxes in one unit. 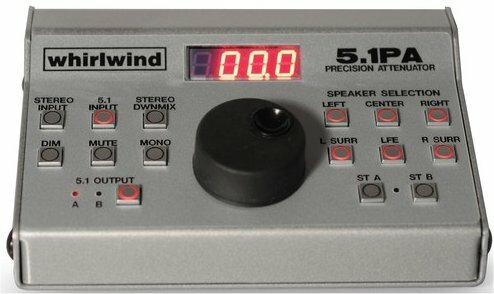 Perfect for converting unbalanced signals from stereo keyboards, acoustic guitar preamps, CD and tape players, computer sound cards, etc. The DI2 uses the same professional grade TRHLM transformer found in the legendary Director. Standard lengths are 15', 25' and 50'. And you may pick a color! All connections are balanced TRS and ground lifted. 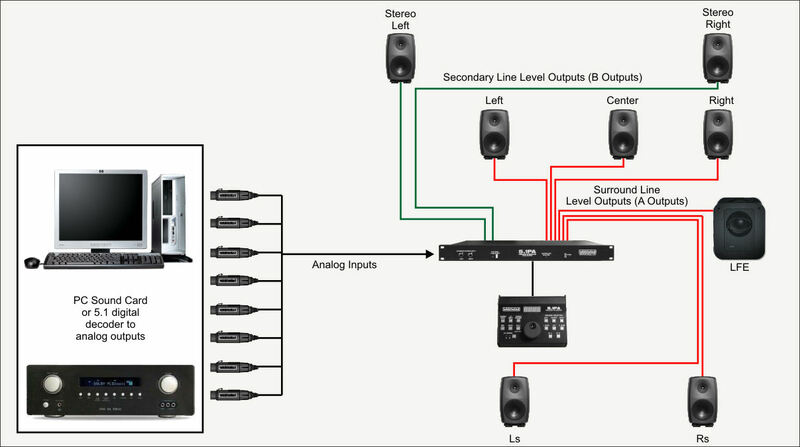 There are 2 outputs, for use with 2 sets of 5.1 speakersystems, e.g. Pro and Consumer brands or 5.1 and a stereo pair. The system consists of a 1 RU unit which contains all system input and output connections. The 5.1PLC controller is a table top, sloped enclosure with individual speaker on / off buttons, Speaker A / B switch, and a precision level control with an LED display. 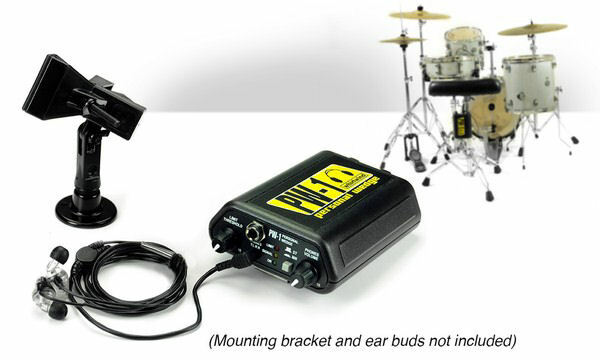 Other features include a Stereo Aux input, Dim and Mute functions, and a 5.1 to Stereo down mix. 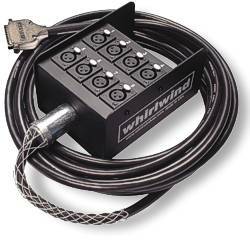 Tactical Power Distribution from Whirlwind. 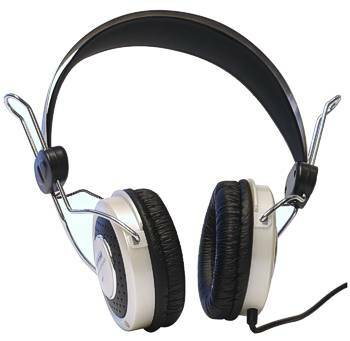 Lightweight and comfortable design with soft foam earcups for extended listening comfort. Wide frequency response produces clear highs and full bass. 100 mW power handling capability. 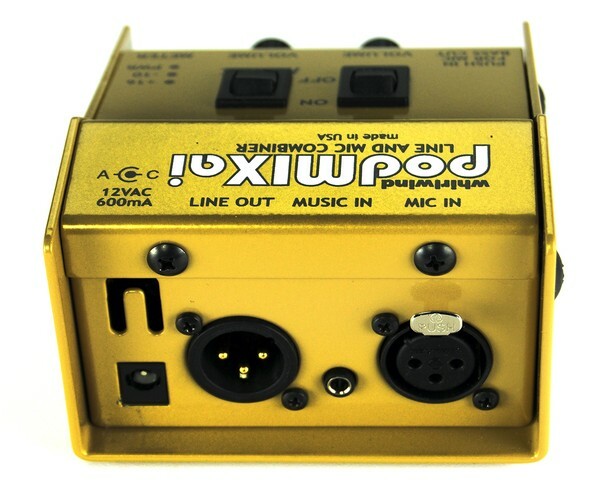 The original Whirlwind Qbox was developed in response to requests for a simple test device that could generate or listen to signals, from mic level to amplifier drive level, at any point in a sound system. 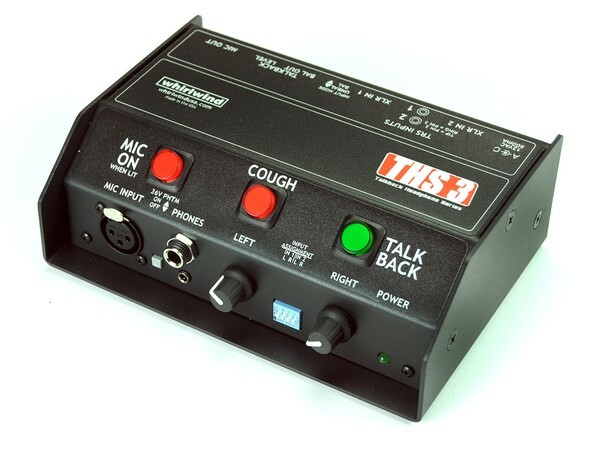 The Qbox does that with a built in condenser microphone or test tone generator. It also "listens" with its built-in speaker or headphone jack. There are lights to verify the presence of phantom or intercom power and it can be used as an intercom, monitor speaker, setup generator, etc. This unit supports the "Divide and Conquer" principle of troubleshooting. By substituting a Qbox at a problem point in a system, the user can easily verify signal presence or generate signal to determine if the problem lies farther down the line. But what do you do when transmit audio in an AES/EBU digital audio system and nothing comes out the other end? How can you verify that the sending unit is actually generating good data, that the data actually contains audio or that a receiving unit is working properly? In fact, some digital systems are so quiet that the total lack of hum and hiss can sometimes make it difficult to	determine whether the system is even on at all. So, an AES/EBU digital system presents special troubleshooting challenges. 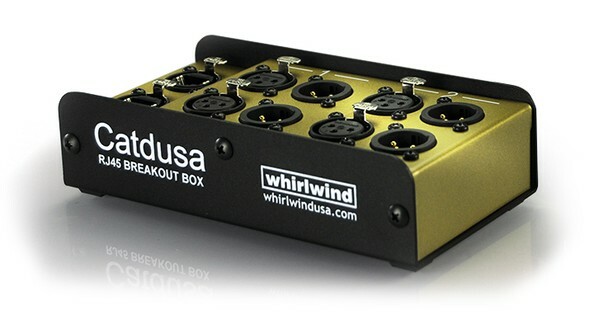 After gathering ideas from prospective users at trade shows and through email, Whirlwind engineers designed the AESQbox. Following is a brief description of the AESQbox and it s functions. For a detailed description, you may download a detailed white paper here. 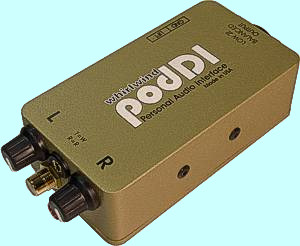 PASS THRU The digital audio received on the input is passed through to the output at the same sample rate so that the audio content may be monitored � the AESQbox is acting like both a "wiretap" and a "repeater". 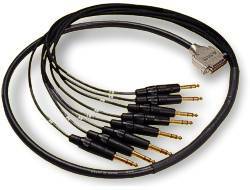 CABLE TEST The analog audio is delivered to the AES output where you may then test your digital cable by connecting from the output back to he AES input, which should allow the user to hear the audio. 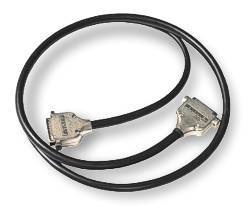 This could also be described as a "self test" mode for the unit as well as to verify the integrity of the cable. 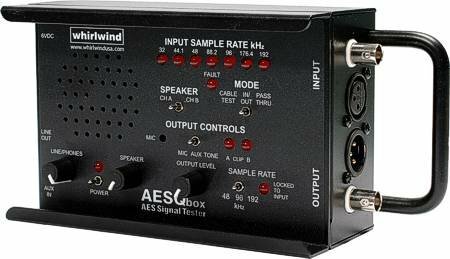 The AESQbox recognizes digital sample rates from 32 kHz to 192 kHz. A set of INPUT SAMPLE RATE indicators shows the following sample frequencies (in kHz): 32, 44.1, 48, 88.2, 96, 176.4, and 192. A FAULT LED indicates problems with the data stream or hardware. 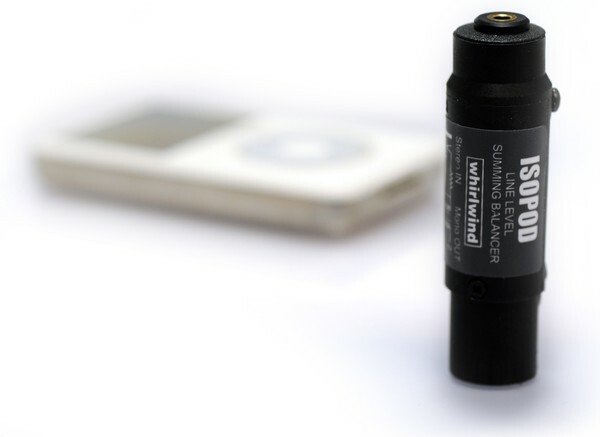 The digital audio is converted to analog and may be monitored via a high quality unbalanced, 1/8" TRS stereo line/headphone output or with the built in speaker. The channel monitored by the speaker is selectable with a switch. 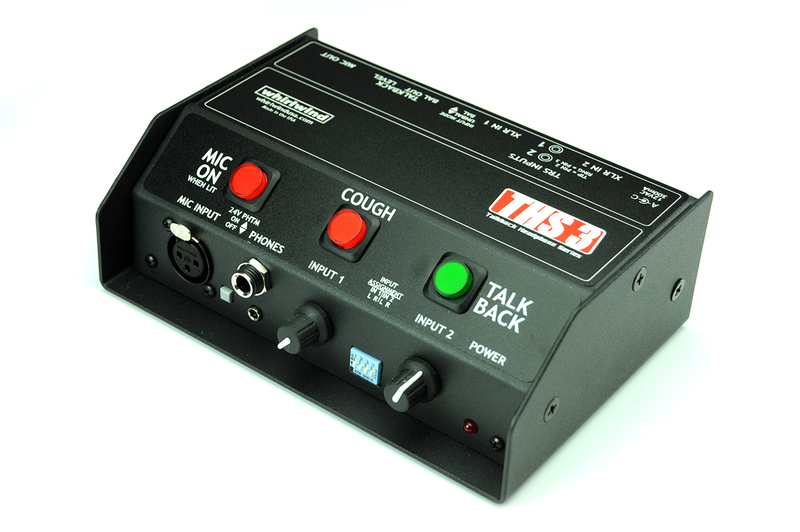 The SOURCE switch allows selection of MIC, TONE or AUX IN (a 1/8" TRS stereo unbalanced jack) as the analog audio source. 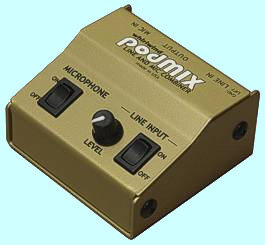 The built-in TONE generator provides 440 Hz for the left channel and 880 Hz for the right. 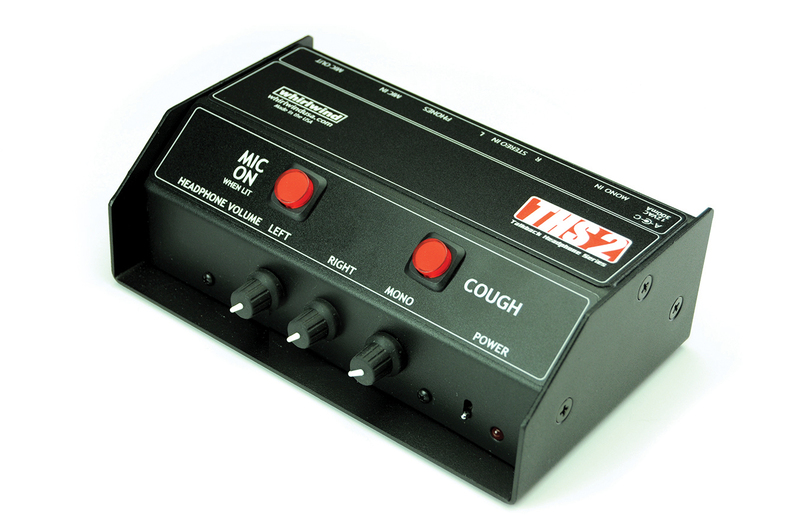 The built-in MIC is an electret condenser type and feeds both the left and right channels. The AUX IN accepts line level stereo audio. 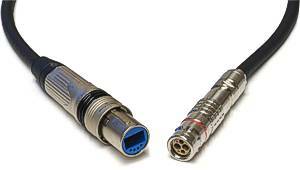 The analog signal is converted to AES/EBU digital and output via the male XLR jack and BNC. The AESQbox operates on 4 AA size batteries or with a 6V external power supply (included). A POWER indicator shows that power is on and allows the user to assess battery condition - when it gets dim, time to change the batteries. 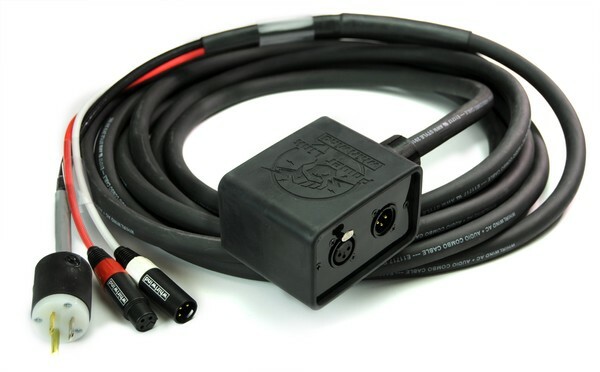 Two 1/4" inputs on the rear for input / through connections. Housed in a box with rounded edges - easy on the knees.